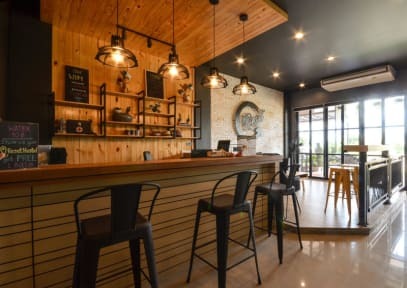 Reset Hostel kohteessa Krabi, Thaimaa: Varaa nyt! Looking for somewhere clean, safe and homey to soothe your soul? Reset is a quality hostel, recently decorated and lovingly maintained. Excellent amenities. If you look for the Thailand before the tourist invasion Klong Muang beach is for you, laid-back and relaxing. Day-trip companies pick up. Plenty of nice restaurants, vegetarian and vegan grub available. Beach just across the road. 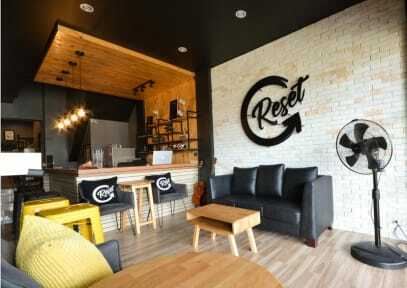 Reset is a family-run hostel with friendly and helpful reception. They take such good care of their guests!